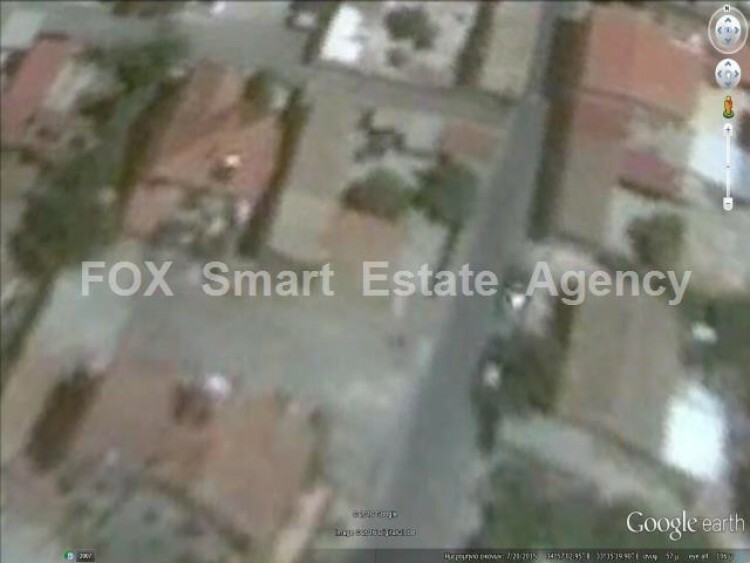 Plot of 372 sq.m with build density 120% in Aradippou. In the plot a two floor house is build in. The house consists of a kitchen and a living room on the ground floor and on the first floor two bedrooms.